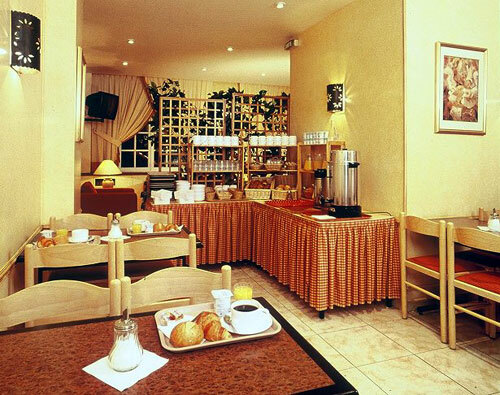 The Hotel Victor Massé offers you the comfort, calm and promises a successful Parisian stay. 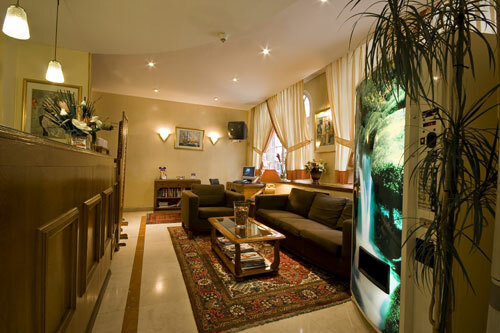 Our receptionists are at your complete disposal to welcome you and ensure that your stay is thoroughly enjoyable. They will also give you any help or advice you may require in order to make bookings for shows and sightseeing tours. 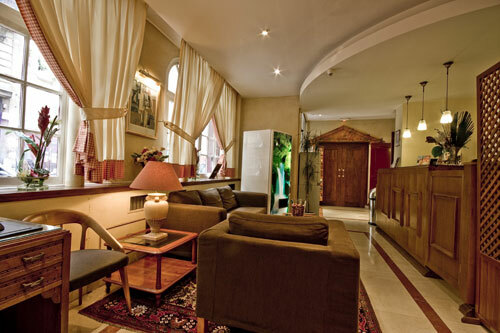 The hotel offers you the charm and confort to be found with traditional top quality hotel service.